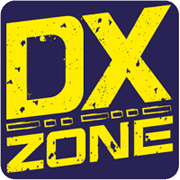 A review of the Yaesu FT-8900r 29/50/144/430 MHz FM Transceiver, providing 50 Watts of power output on the 29/50/144 MHz Amateur bands, and 35 Watts on the 430 MHz band. The resource is currently listed in dxzone.com in a single category. The main category is VHF-UHF Mobile radios that is about Mobile VHF UHF Radios. 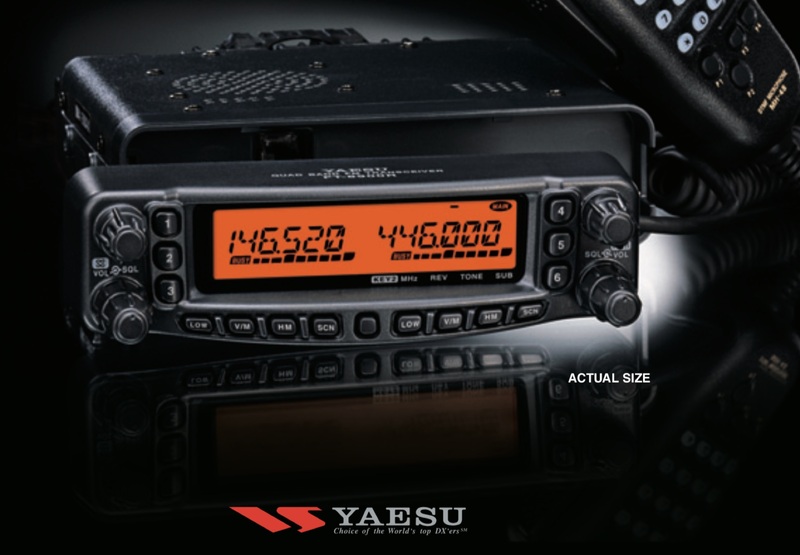 This link is listed in our web site directory since Tuesday Mar 19 2019, and till today "Yaesu FT-8900r Review" has been followed for a total of 51 times. So far no one has rated yet, so be the first to rate this link !